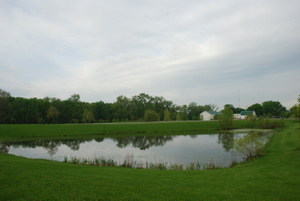 Kreager Park is located on North River Road, Fort Wayne, IN. For more detailed location information, check out the General Park Map, or Kreager Park Map. Kreager Park is open from 6 am-11 pm daily. History:Kreager Park was formerly known as the Seyfert Farm property (an old potato farm) which was purchased with Land & Water Conservation fund monies in 1967 and included 110 acres of land. An additional 62 acres were acquired in 1992 in an exchange with Allen County for land from Johnny Appleseed Park. 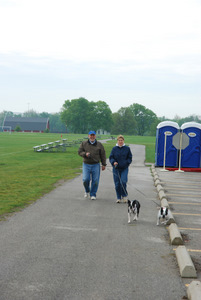 At that time the park was known as Maumee Park. 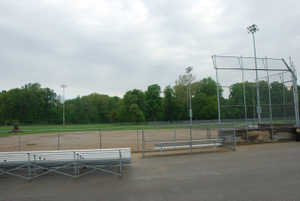 A $2.5 million dollar donation from Gale Kreager transformed the former potato farm into a park complete with lighted ball diamonds, soccer fields, tennis courts, playgrounds, restrooms and an open air pavilion. The name of the park was then changed to Kreager Park in 1994. 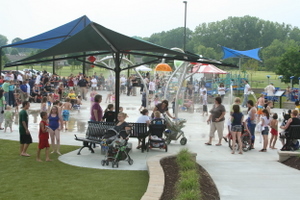 On June 10, 2011 Taylor's Dream:Boundless Playground had its grand opening. Today Kreager Park provides a wide variety of recreational amenities. Check out the information below. 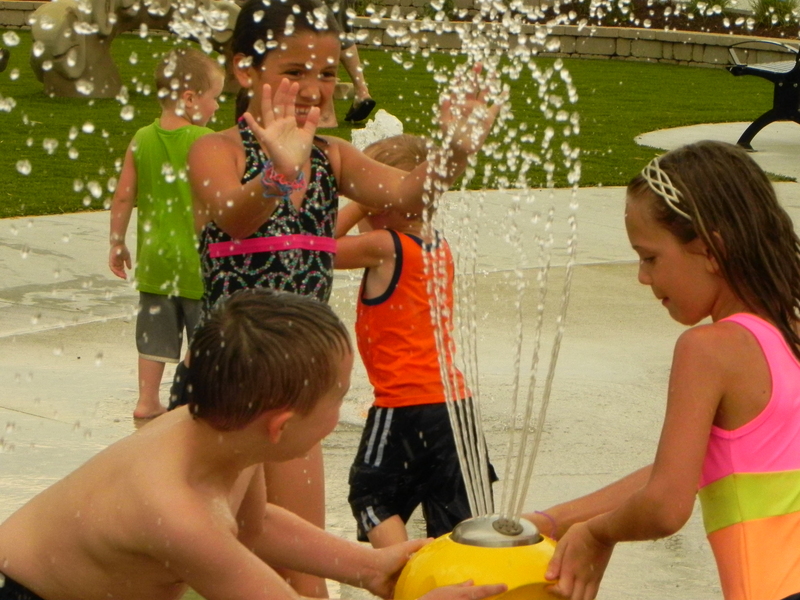 The playground, which includes a splash pad, features three circular pods and activity areas on changing elevations, with connecting accessible ramps. 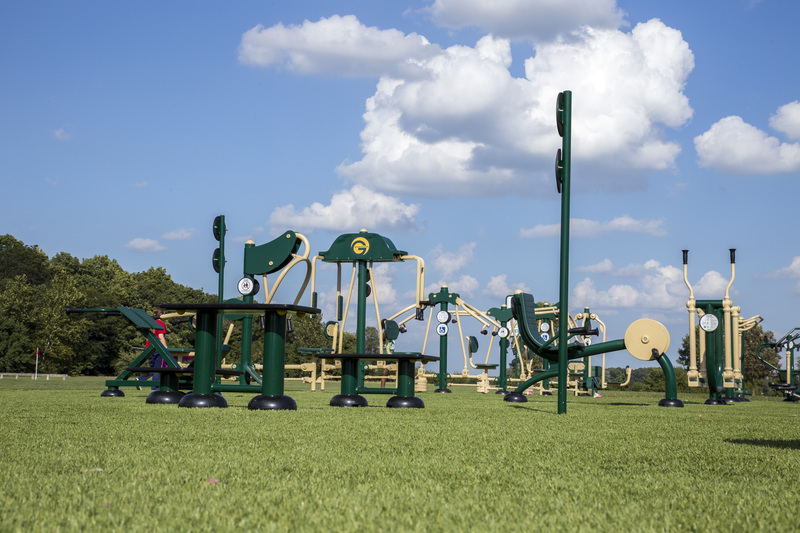 In addition to the swings and climbing opportunities, a Boundless Playground provides activities that have been carefully planned for therapeutic and learning purposes. To find out more see the Boundless Playground page! 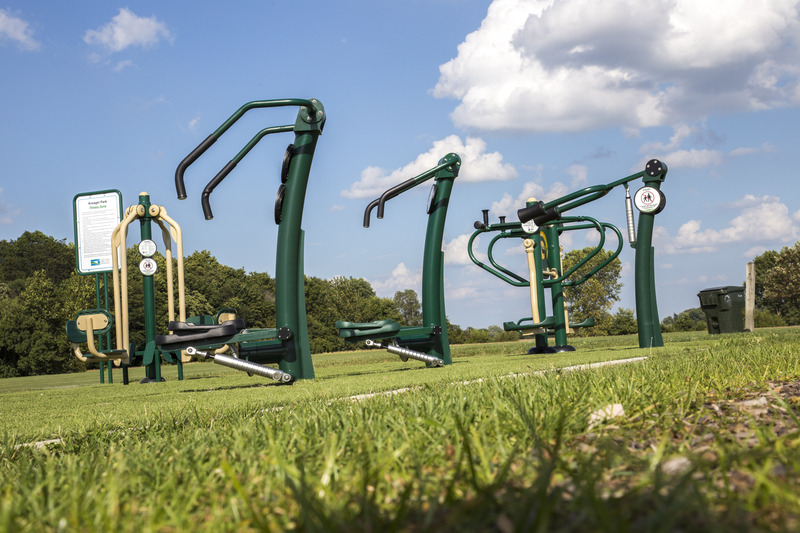 With 20 different units, the Kreager outdoor fitness equipment offers the community the chance to stay active without worrying about a price. Be sure to check out Klub Kreager Fitness if you're interested in future programs, and please let us know your preferences by taking the Fitness Survey. 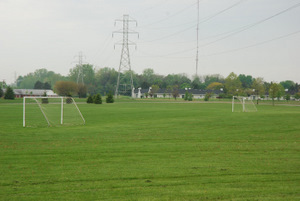 The soccer fields are all lit with state of the art athletic lighting. 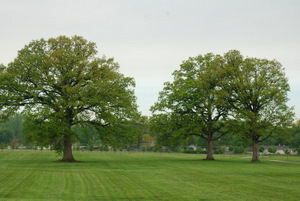 Kreager Park is surrounded by open fields and forested areas. Many kite enthusiasts find the perfect area for a little flying on a windy day. 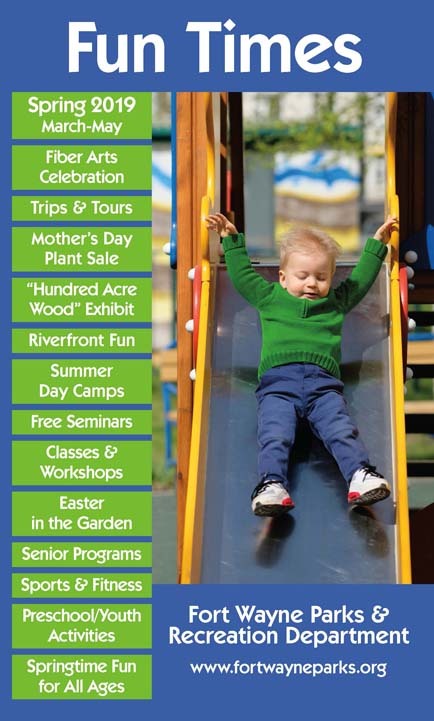 Check out the trail in the park or for a longer hike, hop on the Rivergreenway and head either to New Haven or into Fort Wayne. 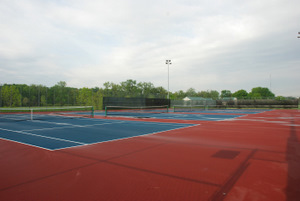 Eight tennis courts are open to the public on a first come, first served basis or can be reserved by calling Daryn at 260.427.6003. The Kreager Park section of the Rivergreenway contains a loop, (.95 miles). This section connects to the east end of the greenway along the Maumee River, and runs into New Haven.